We are a full-service seven-member team offering the highest quality and most comprehensive financial resources and knowledge available. 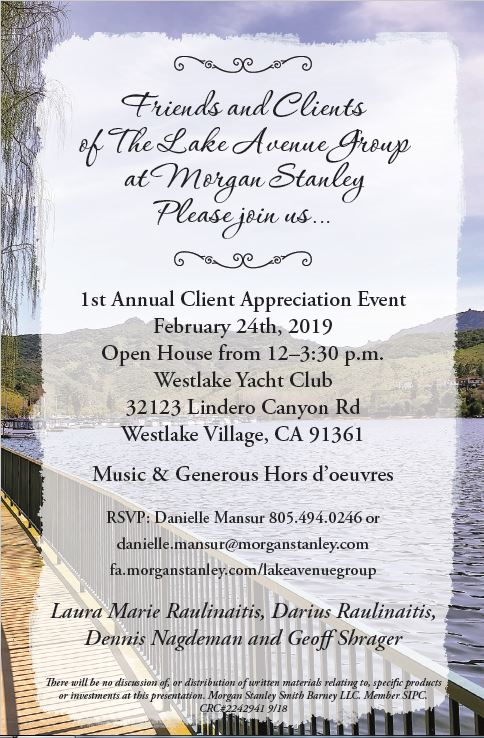 Working out of offices in Westlake Village and Pasadena, California, The Lake Avenue Group at Morgan Stanley provides financial counsel and discretionary investment management to individuals and their families, professionals, business owners and others. Our services range from providing advice on specific financial needs to creating individualized plans that focus both sides of the balance sheet and every aspect of financial decision-making toward specified goals and objectives. We also provide access to Cash Management and Lending Solutions. Our combined strengths bring together asset management and planning for the future in a way that our clients feel is integrated and thorough. We accept appointments at either location or will drive to meet you at an alternate location. The Lake Avenue Group at Morgan Stanley is committed to providing you professional wealth management with a personal touch. Life is better at the Lake! As Financial Advisors, our mission is to help guide, protect and enhance the financial lives of our clients, preparing them to weather life's challenges and benefit from its opportunities. We are committed to effectively preserving and enhancing capital by helping you define your investment, estate and financial planning objectives, providing suitable recommendations and regularly monitoring and communicating results. 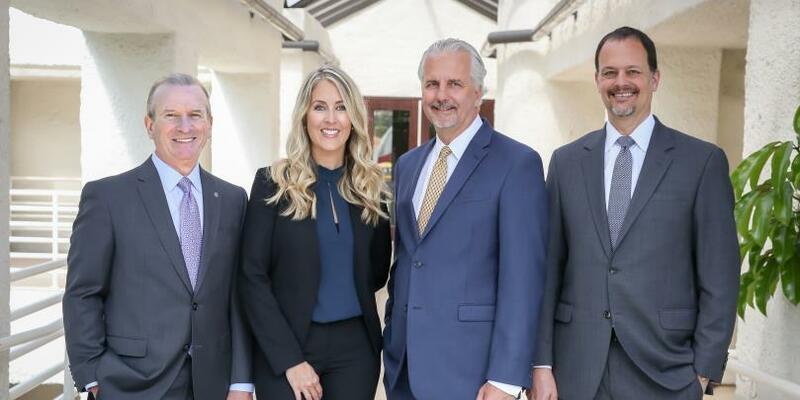 We build strong relationships with our clients, developing a foundation of mutual trust and the ability to offer more personalized advice, service and wealth management strategies. Sharing the responsibilities of wealth management with you, we help simplify the process of asset accumulation, management, protection and distribution across generations. As your objective Financial Advisors, we offer a steady hand through the ups and downs of the market. We believe in long-term planning and building portfolios that take into account your time horizon, risk tolerance, special tax considerations or investment restrictions and other needs and preferences. Through Morgan Stanley, we are able to offer to all clients intellectual capital, proactive planning and money management systems that have historically only been available to large institutions and the wealthiest of families. We encourage you to meet with us to explore how we can help free you to live your life with confidence in your financial future. The Lake Avenue Group's credentialed Morgan Stanley Senior Portfolio Manager, Darius Raulinaitis is responsible for managing client portfolios on a day-to-day basis and has developed the team's proprietary portfolios. He is one of the few portfolio managers at Morgan Stanley to have also earned the prestigious Chartered Financial Analyst (CFA) designation. A native of California, Darius graduated with a BA in Economics from the University of California Los Angeles (UCLA) and earned an MSBA in International Finance from San Francisco State University. Darius belongs to the CFA Institute and The CFA Society of Los Angeles, Inc. He has been with Morgan Stanley since 1990 and is one of the founders of The Lake Avenue Group at Morgan Stanley. Darius is the past Commodore of the Westlake Yacht Club and lives near the beautiful lake in Westlake Village, CA with his wife and Lake Avenue Group co-founder, Laura Marie Raulinaitis, and their dogs, Cooper and Honey. During his downtime, Darius enjoys cooking and is an avid participant in athletic outdoor activities such as road biking, skiing and sailing. His daughter, Julia, attends the University of Colorado.Visit Darius' website at Darius Raulinaitis, Portfolio Manager. As one of the team’s three CERTIFIED FINANCIAL PLANNER's, Laura Marie's goal has been to earn the trust of families by focusing on multi-generational wealth transfer and family dynamics. With an emphasis on planning, Laura Marie helps families and individuals create strategies for everything from educational to estate planning goals. 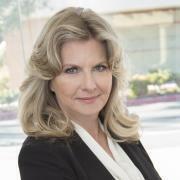 Laura Marie prides herself on providing the highest level of service possible to her clients. She has a particular knack for taking a bird's eye view and finding the most effective and efficient route toward achievement of a set of goals. "My most important work experience prior to joining Morgan Stanley came from growing up and working within a family-owned sporting camp in Maine. This experience has helped instill my work ethic and also taught me about the unique challenges facing individual business owners." Laura Marie believes the traits of honesty, hard work and perseverance that she learned from her parents during childhood regularly aid her in her position as a Financial Advisor at Morgan Stanley. Recently, she was asked to join the Board of Portfolio Management Institute (PMI) a Morgan Stanley peer-led resource organization. 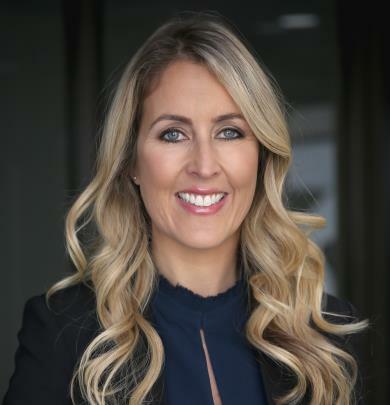 Laura Marie has a BA in Business Administration, has been with Morgan Stanley since 1997 and is one of the original founders of The Lake Avenue Group at Morgan Stanley. Laura Marie lives in Westlake Village with her husband and business partner, Darius, and their dogs, Cooper and Honey, but commutes to both the Pasadena and Westlake offices. Never meeting a challenge she didn’t like, she runs marathons, rides bikes and snowboards. She also enjoys a good book, even resorting to audio books on her longer commute days. Call Laura at 626-304-2457 to schedule a time to connect. Originally from the Chicago area, Dennis relocated to beautiful Southern California with his wife, Rebecca, in 2013. Dennis is a CERTIFIED FINANCIAL PLANNER™ and Certified Investment Management Analyst focusing on portfolio risk analysis. With a legacy at Morgan Stanley of over 25 years, Dennis diligently works to understand clients' goals and values and seeks to empower them to make confident and informed decisions so they may enjoy the wealth they have created. Dennis deals in helping families plan legacies from one generation to the next and also has extensive experience working with small business owners. 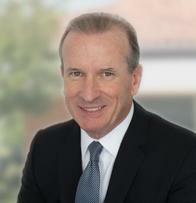 Dennis has been with Morgan Stanley or its predecessor firms since 1983. Dennis is a member of the Association of Professional Investment Consultants, the Investment Management Consultant’s Association, the Conejo Valley Estate Planning Council, and ProVisors, a financial networking group of highly regarded attorneys, CPAs and estate planning professionals who have the common goal of sharing knowledge to provide multi-disciplinary solutions to their clients. In his free time, he enjoys golfing, skiing, outdoor grilling and reading books about politics and economics. 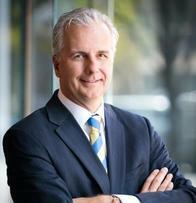 Dennis has two grown children, David and Elizabeth.Visit Dennis' website at Dennis Nagdeman, Financial Advisor. Geoff focuses on portfolio management, financial plans and diversification to control risk. Having a well thought-out financial plan gives clients confidence in their future. Geoff cares about his clients’ successes, their financial independence, and about them as people. Growing up in Southern California, Geoff’s dad was a college professor and his mom stayed home and raised two children. Life brings challenges and good times for us all. For Geoff, recent years have included divorce, dating, remarriage, his son starting college at LMU, majoring in Finance, and a father fading to Alzheimer’s. Life throws us all curveballs. 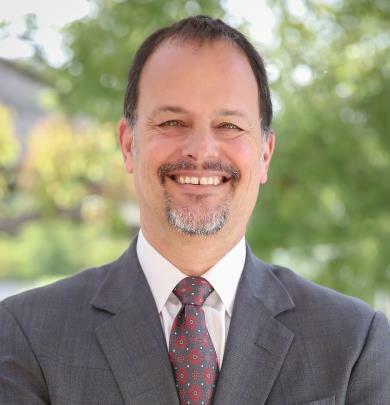 As a UCLA graduate with a degree in English, a Certified Financial Planner® certificant and a Portfolio Manager Geoff is committed to helping successful professionals meet life’ curveballs and achieve their financial independence since 1991. Pasadena, California is his home, where he lives with his wife Deb and their cat Chloe. Geoff enjoys hiking in the local San Gabriel Mountains, skiing at Mammoth Mountain, and drinking a good bottle of wine…usually a red from Justin or Wiens wineries. Rebecca began her career in financial services working for her father, who was a branch manager. Over the years, she has worked in both operations and administration. She is Series 7 and 66 licensed and has earned the Morgan Stanley Service Excellence Award for exceeding client expectations. She has been with Morgan Stanley since 1994. Rebecca lives in the hills of Monrovia, and is the mother of two grown children who both serve in the military. Her interests include travel, dancing, home renovation and gardening. She is a very passionate gardener, or 'soul scape designer' as she likes to call it. Her home garden was featured in the August 2010 issue of Glendora Magazine. 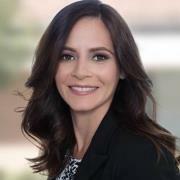 Danielle has worked in financial services since graduating from college in 2006. After ten years of developing her operations and administrative skills, she joined The Lake Avenue Group at Morgan Stanley in 2016. She is Series 7 and 66 licensed. Ready to start a conversation? Contact The Lake Avenue Group today.